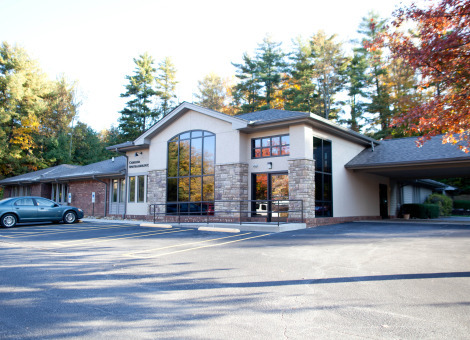 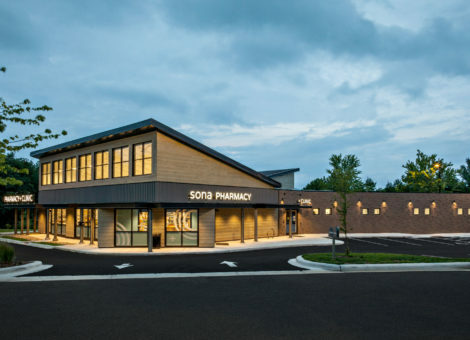 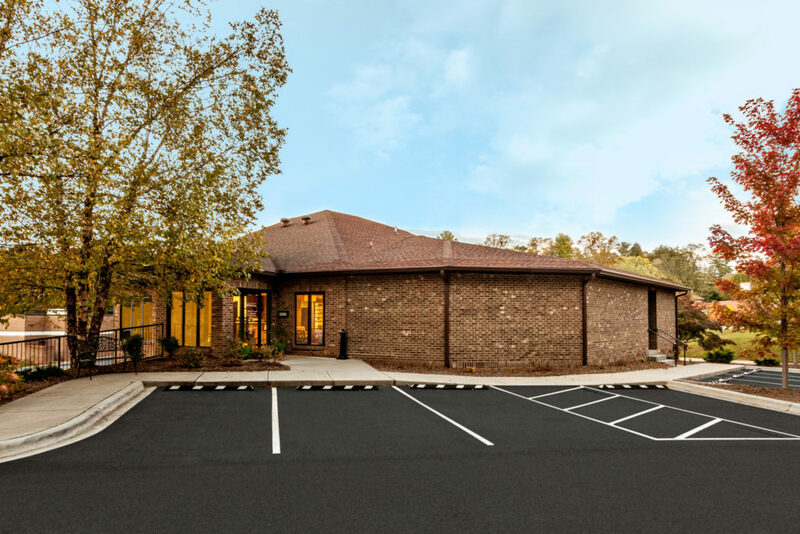 Cooper Construction Company recently completed a 940 square foot addition at Hendersonville Eye Care located in Hendrsonville, NC. 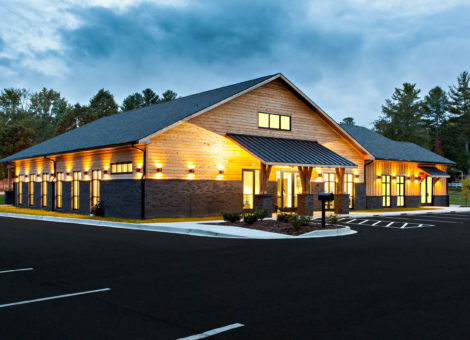 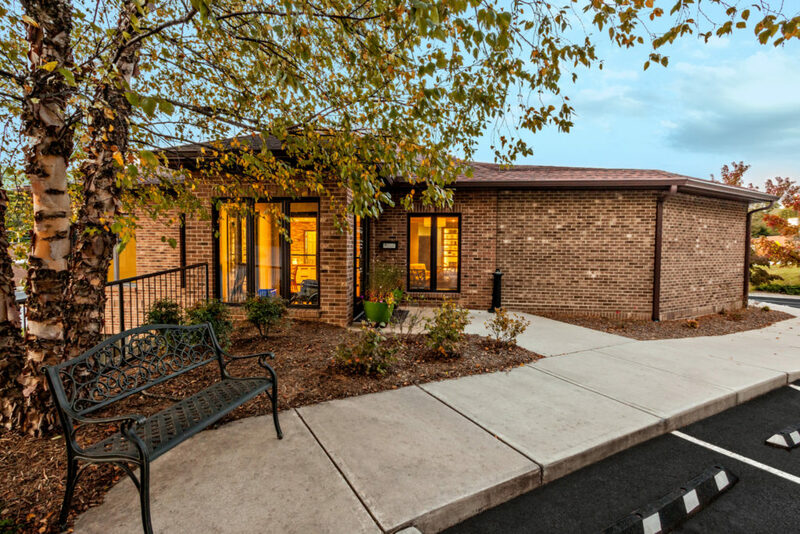 In addition to the addition, 2,660 square footage of the existing building was renovated. 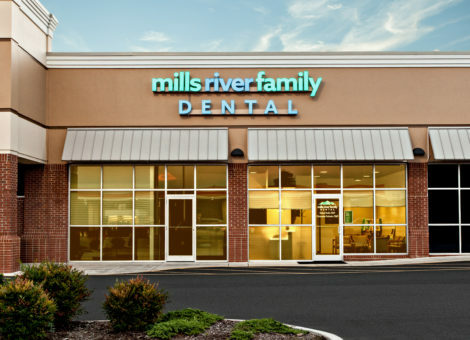 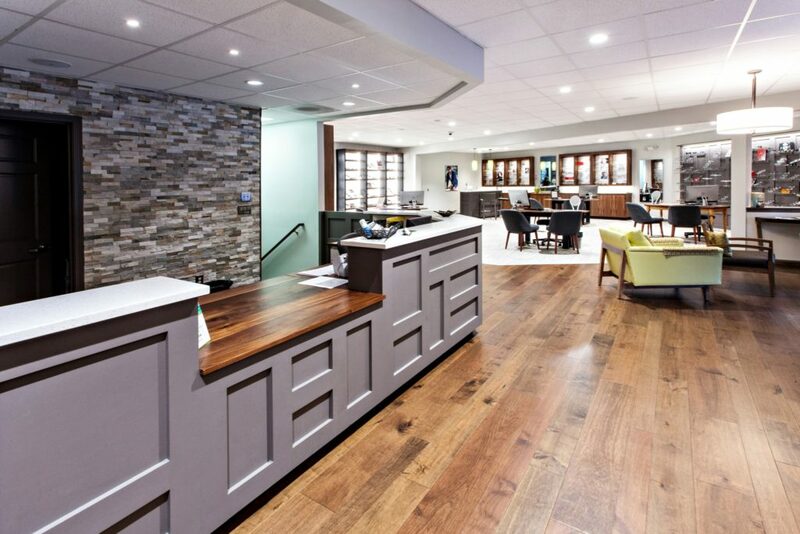 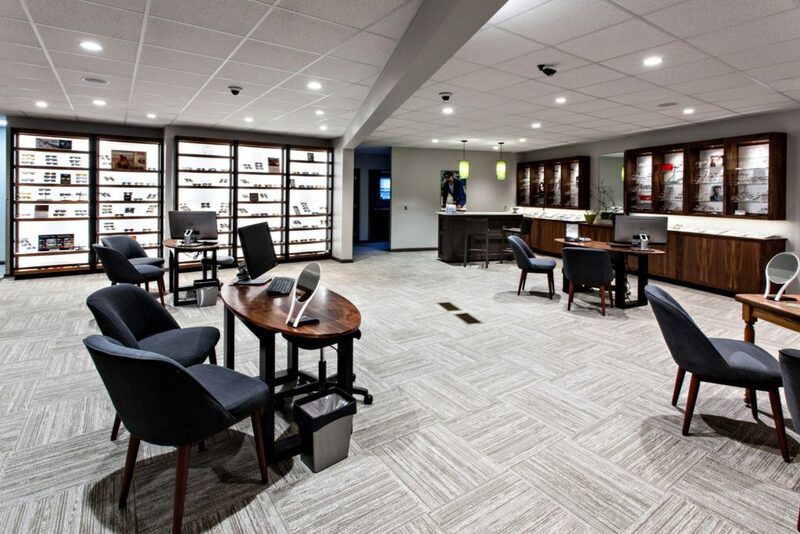 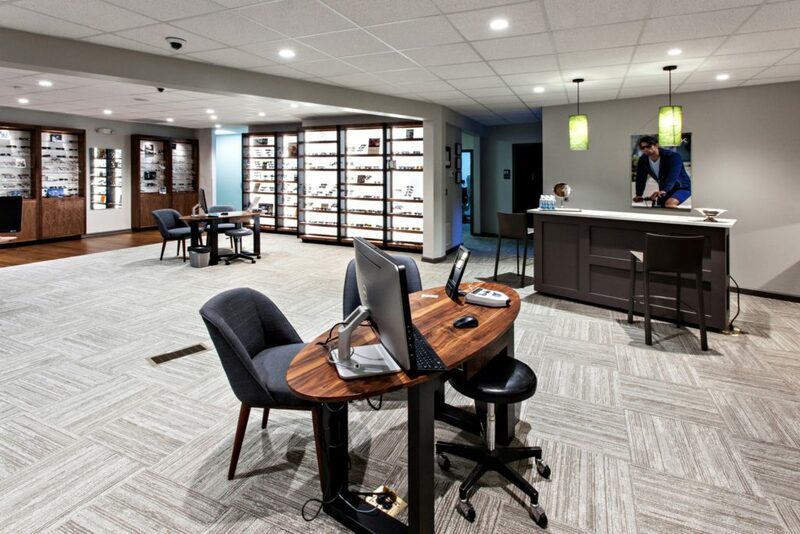 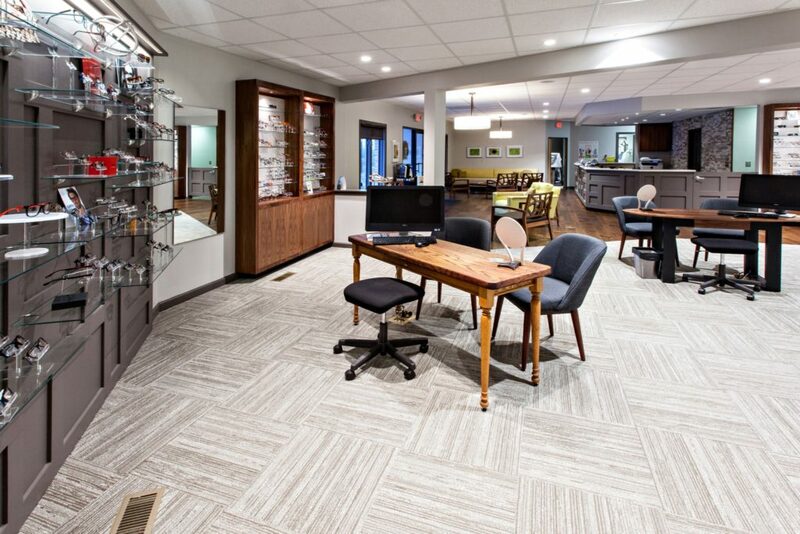 All work was completed while Hendersonville Eye Care remained open for business.